The Partnership for America’s Health Care Future – not. On the surface, there appears to be a fair amount of finger-pointing going on among and between members of the Medical Industrial Complex these days. But this circular firing squad has no bullets. Behind the scenes the founding MIC members are busy colluding, sharing profits and defending the status quo. Case in point: The Partnership for America’s Health Care Future. It is a faux-partnership whose real purpose is to preserve the past rather then chart a progressive future. It’s a slippery coalition, but it’s main members pack a wallop. When you go to the website, its 27 members are represented by logos with no active links. It’s one of those lobbying efforts that’s intentionally on the “down-low”; a quasi-organization whose name may soon appear as a tag line on a third generation of “Harry and Louise” ads. In the interest of transparency, here’s a list of the 27, segregated into Leaders, Followers, and Facilitators. When you look under the hood of MIC facilitator organizations, you will find extensive lists of professional and corporate “advisers”. This helps reveal the association’s funding, and often the quid pro quo behind their financial survival. But for a look at daily operations and priorities, examine the affiliations of Board members. 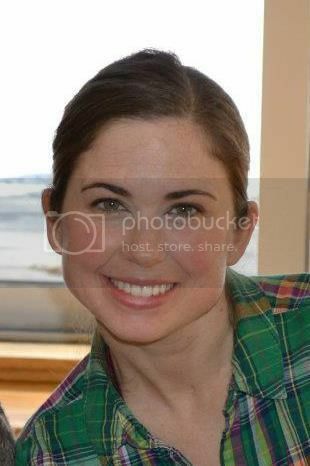 Elisabeth Ritz, former Eli Lilly Global Communications, former consultant to Edelman, Hill&Knowlton and Ogilvy. They share in common health industry backgrounds, either as employees or clients, with a heavy emphasis on government relations and advocacy, PR communications and marketing. They are likely deeply involved in charting the communications and advocacy strategy for The Partnership for America’s Health Care Future. Some of these vibrant and conflicted service organizations do great good. They are part of America’s “thousand points of light” – our nation’s answer to the lack of funding and support for national health planning, prevention, and social service integration seen in all other developed nations. This disintegrated health services network survives on the crumbs of a federally underwritten, profit seeking MIC. Our facilitating “patient service” organizations like healthy women are charitably funded by MIC members, and in return are expected to defend their flanks against progressive reforms and appropriate checks and balances. Camouflaged as a “partnership for America’s health care future”, what this is in reality is a partnership to sustain America’s health care past. “They want to take your pickup truck. They want to rebuild your home. They want to take away your hamburgers. This is what Stalin dreamt about but never achieved”, screeched former White House aide Sebastian Gorka at the Conservative Political Action Conference this week. His widely discredited remarks were called out by a range of environmental scientists who laid out the role of American’s dietary habits as contributors to carbon dioxide production and global warming. For me, it recalled the slide above, part of a year long speaking tour I conducted in 2006 in support of the publication of Healthy Waters. 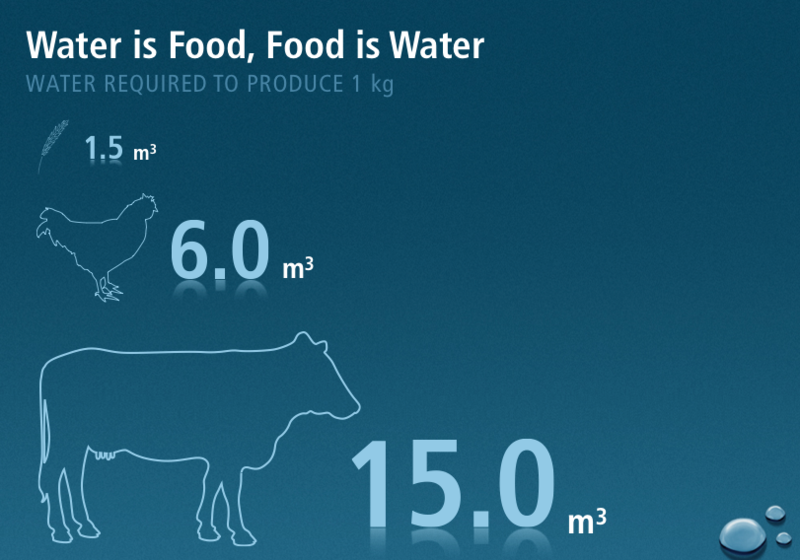 The slide demonstrates the relative consumption of water resources to produce 1 kg of grain, versus 1 kg of chicken or beef as food. 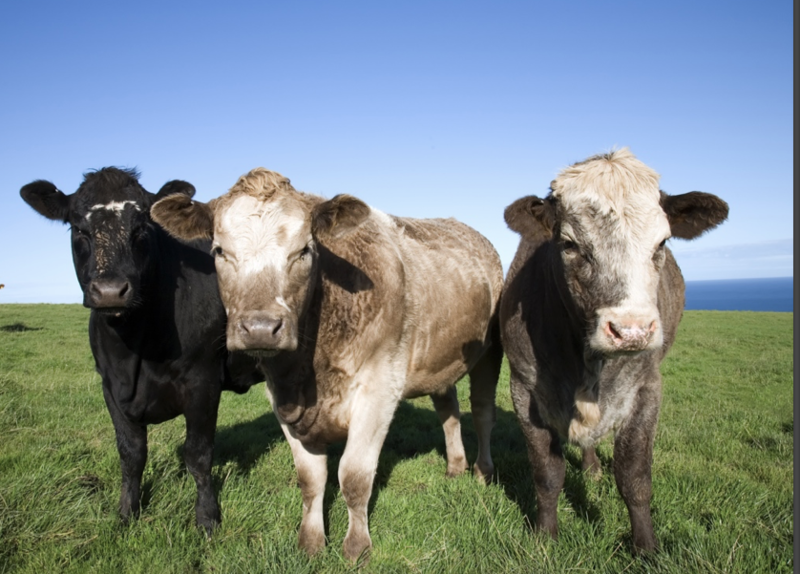 Remarkably, we Americans require approximately 3 liters of water a day for survival, but the average America diet (heavy in beef) requires an investment of 3000 liters of water a day. 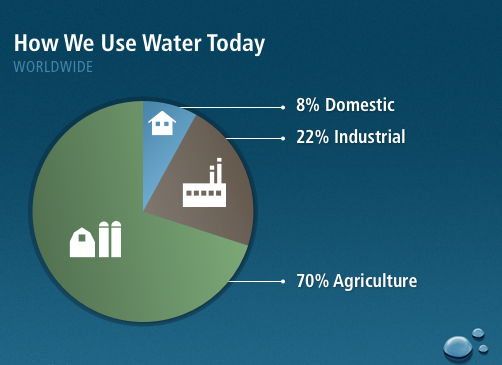 As the slide above from the same presentation illustrated, 70% of our water consumption is in support of our dependence on meat-heavy agriculture in this country. It’s easy to make the case, for human health reasons alone, to shift in the direction of a plant based diet. 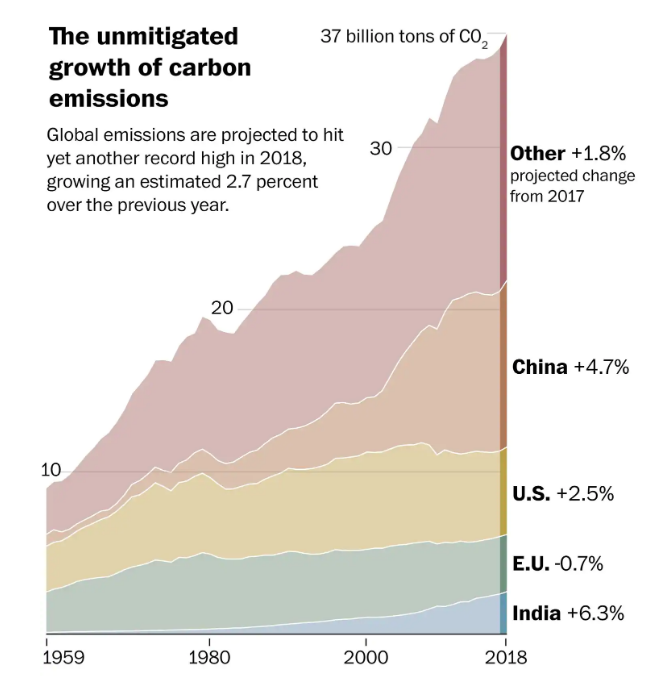 What is more easily overlooked is that Americans obsession with meat has threatened in equal measures the planetary patient through its contributions to global warming and water consumption. A View in the Mirror. New York Times columnists. Austin Frakt and Aaron Carroll, provided a genuine public service this week in offering an interactive exploration of universal health care. 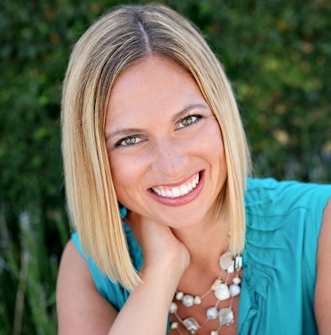 Readers were asked to react to the same questions presented to a bevy of health gurus. 1. Do you support automatic enrollment in universal coverage? 2. Do you support ending employer-based private coverage? 3. 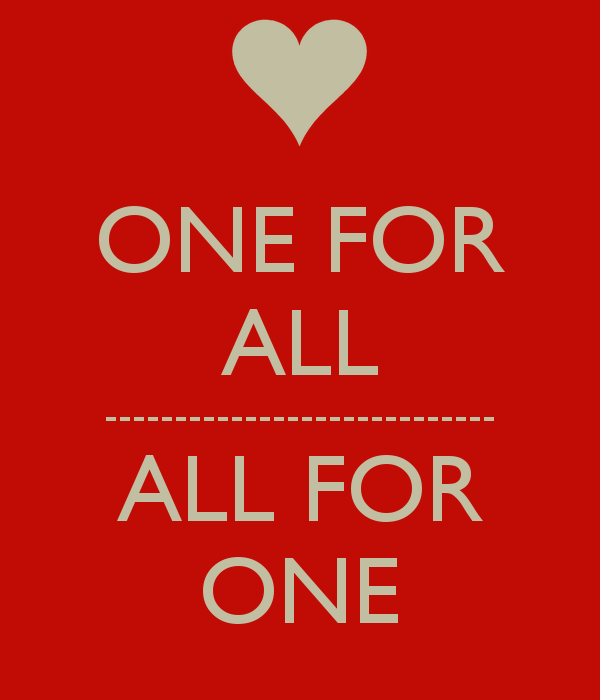 Do you support replacing individually purchased private coverage, like Affordable Care Act plans or Medicare Advantage? 4. Do you support eliminating premiums and having the system financed exclusively by taxes? 5. Do you support eliminating cost sharing — meaning co-payments, coinsurance, deductibles — for everyone? Following each vote, you are able to see the % who voted “yes” or “no”. Then there is commentary from health policy notables explaining why they voted the way they did. Spoiler alert – majorities are leaning toward big change. The national scale is obviously tipping toward idealism and solidarity with significant push back from pragmatists/realists explaining – usually based on taxation/financing – why what logically should be done is just not politically feasible. What is missing from the piece above, and from many others on the topic, is an obvious truism: Universality is dependent on two co-determinants – mandatory participation and transformational efficiencies. In short, we can afford health care as a universal right for all only if we share the risk and halt profiteering collusion by the Medical-Industrial Complex. One in five American dollars now go to health care – we spend close to twice the amount of most other developed nations. There are 16 health care employees for every one physician in America – and half of these 16 have absolutely no clinical purpose. 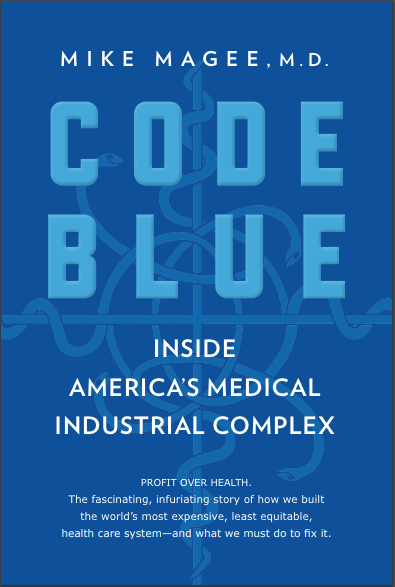 Stories of profiteering and financial abuse abound, and I review many of them in Code Blue: Inside The Medical Industrial Complex (Grove Atlantic) due out on May 7, 2019. But let me share just one recent case that illustrates the near racketeering level of absurd waste in our system as described in an investigative ProPublica piece last week. It seems that nearly all the major health insurers have been secretly greasing the palms of the 100,000 plus U.S. local health insurance brokers to push their products on small and large employers nationwide. Secretly, the brokers have been collecting a 3 to 6% commission on every premium, which for a company of 100 people amounts to a $50,000 plus annual fee. And that’s for the regular plans. If they sell you supplemental plans (for drugs, dental, optical etc.) the commissions are richer – much richer. 40% to 50% to be exact because the benefits often go unused. Scaling that up, BC/BS’s service of 15 million employees in 5 states generated $816 million in broker bonuses in 2017. And they and other big players like Cigna, United Healthcare and Aetna offer no apologies. To them it’s the price we pay for good, clean competition. And then there is Morris County, New Jersey, where one fast-talking broker convinced the county’s HR people to switch coverage to Cigna and effectively concealed the administrative charges for the switch – over $800,000. The county is now suing, and consuming more local taxpayer dollars in the process. A significant and growing contingent of consumer advocates favor big change. Why? Because they realize that crooks thrive in the cracks of complexity. Simplify is their true rallying call, and eliminating steps and “non-real” work is the surest way to finance health care for all.